Seabourn's new Encore was introduced to the world at a festive evening ceremony pier side in Singapore January 7th, 2017, and we can't help gushing over the first cruise ship arrival of 2017.
International recording artist and the world's best-selling soprano Sarah Brightman presided over the naming ceremony as Godmother of the new 600-guest ship, the first of two new all-suite vessels for the luxury, small-ship cruise line. 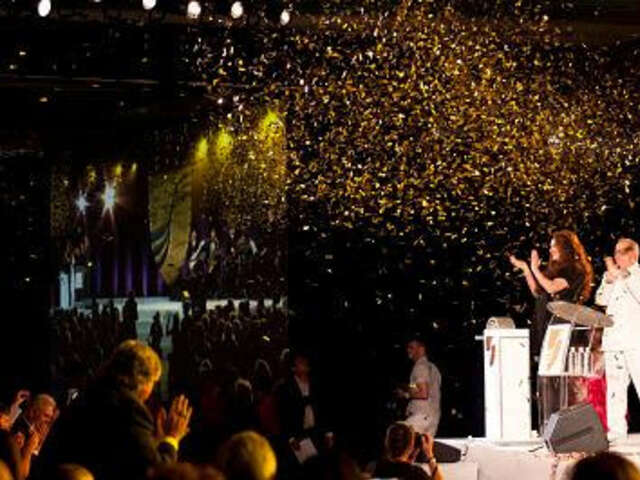 Guests and VIPs joined Seabourn staff to enjoy the vibrant, entertainment-filled launch festivities as a projection screen showed the climactic moment when Brightman sent a bottle of champagne smashing against the bow of the ship, a time-honored ship christening tradition. A host of local musicians and cultural acts, including lion dancers and stilt walkers, energized the event to send the ship and her guests off in style. 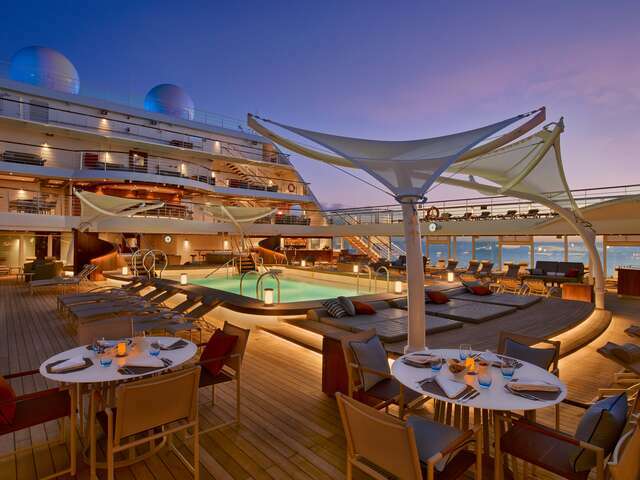 The launch of Seabourn Encore marks the start of a new era of ultra-luxury cruising. 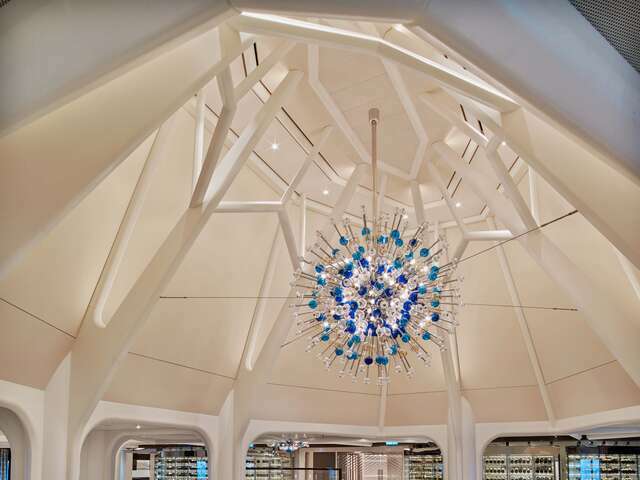 It's the fourth all-suite vessel to join the Seabourn fleet and the first of two new ships to be designed by hospitality design icon Adam D. Tihany. The second, Seabourn Ovation, is currently under construction and is scheduled to launch in spring 2018. All ships maintain some of the signature elements we love most about Seabourn: a high ratio of space per guest, enabling highly personalized service by close to one staff member for each guest on board, all-suite accommodations, Seabourn’s signature water sports Marina, an open-bar policy serving premium wine, champagne and spirits, and renowned menus. With the addition of these two new ships, Seabourn will have the youngest and most modern ultra-luxury fleet in the world. 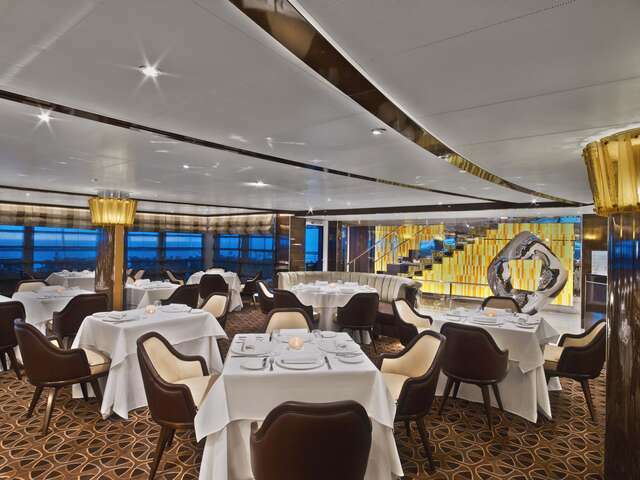 Intended by Tihany "to feel more like a luxury yacht," Seabourn Encore features modern design elements and innovations. 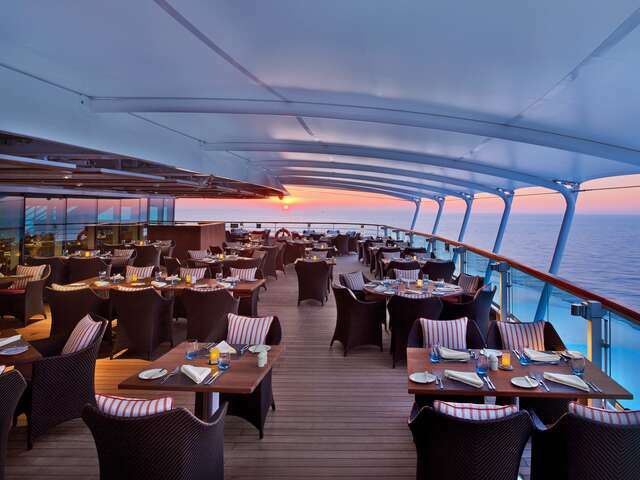 Somehow, they manage to take our breath away, and still stay in keeping with Seabourn's understated elegance. 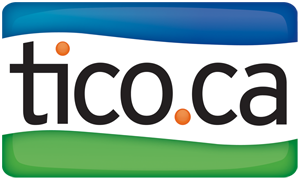 The Encore has an additional deck and newly expanded public areas. 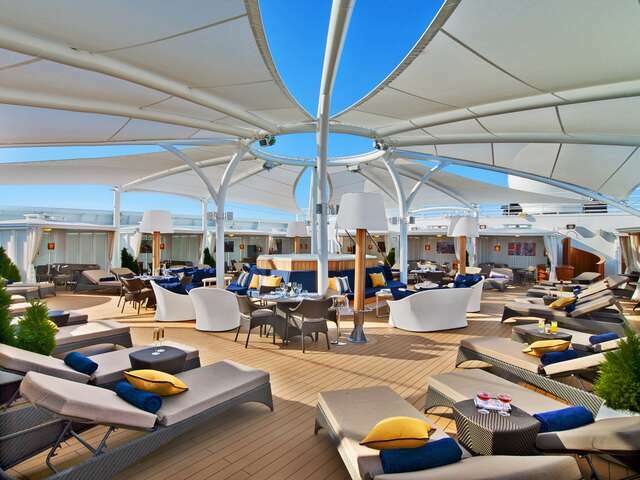 New features include The Retreat, a secluded sanctuary for you to stretch out and relax in private cabanas, and Sushi, a one-of-a-kind dining destination found on no other ship in the Seabourn fleet. With the inaugural voyage, Seabourn Encore is also marking the formal debut of several new onboard partner programs we've written about before: Spa and Wellness with Dr. Andrew Weil offers guests a holistic spa and wellness experience that integrates physical, social, environmental and spiritual well-being; a new production show, 'An Evening with Tim Rice', created exclusively for Seabourn will also have its debut on board in the ship's Grand Salon; and Seabourn Encore will also feature The Grill by Thomas Keller, a restaurant inspired by the classic American chophouse that first opened on Seabourn Quest last year. If you're not sailing on the Encore, you can still enjoy all three programs on other Seabourn ships; they'll be rolled out across the entire Seabourn fleet by 2018. Following the naming ceremony, Seabourn Encore departed on its Inaugural Voyage, the 10-day Gems of the Java Sea cruise, bound for Indonesia. The ship will then move on to Australia and New Zealand voyages, then cruise back to Singapore, on to Dubai, and cruise through the Holy Land before ending her winter season at Athens at the beginning of May. She will then summer in the Mediterranean, arriving in Barcelona, Spain, on September 13 for the start of her autumn season. 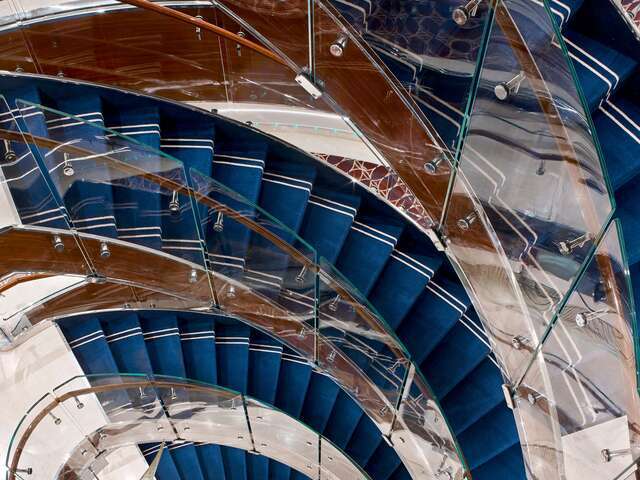 A busy debut sailing season for one of luxury cruising's most highly anticipated new ships. Wishing the Seabourn Encore, and everyone who sails on her, Happy Voyages!